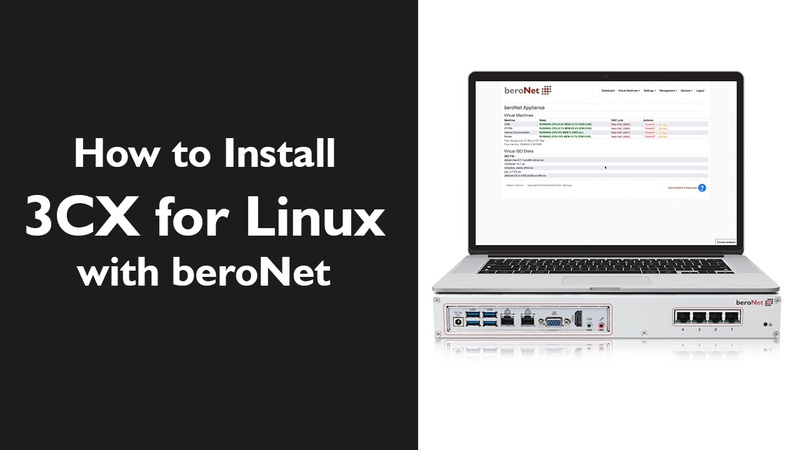 Own a business? 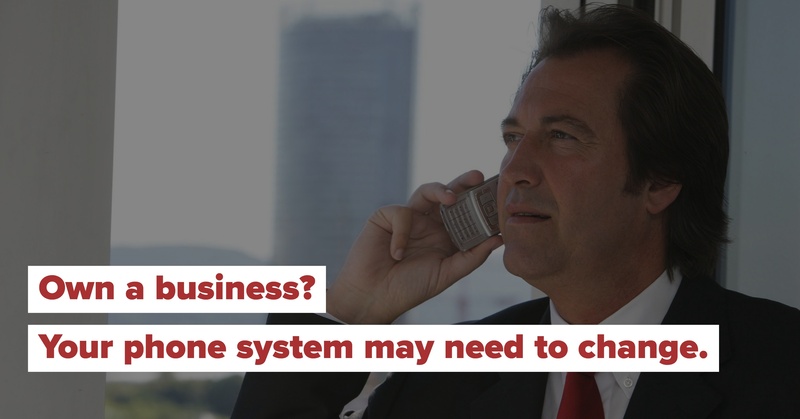 Your phone system may need to change. 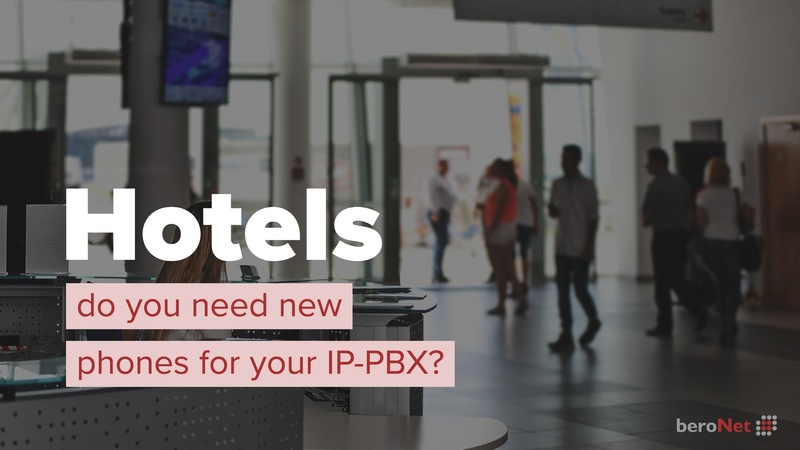 Hotels: do you really need new phones for your IP-PBX? 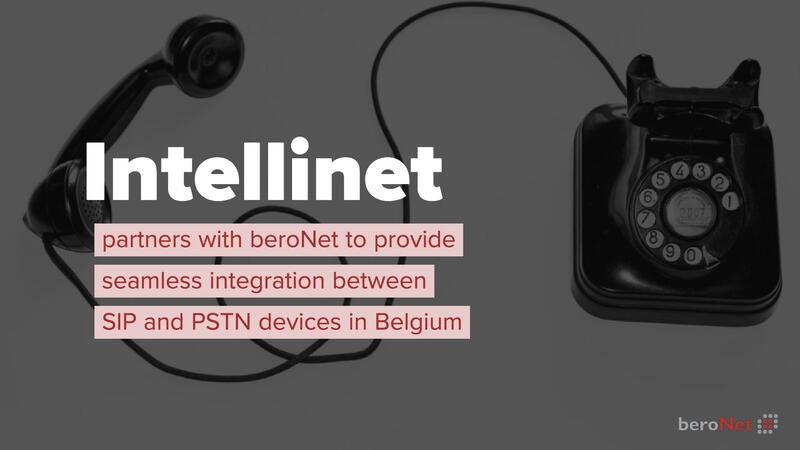 With the most recent release of beroNet OS comes the ability to interconnect SIP devices, giving each beroNet VoIP Gateway basic SBC functionality.